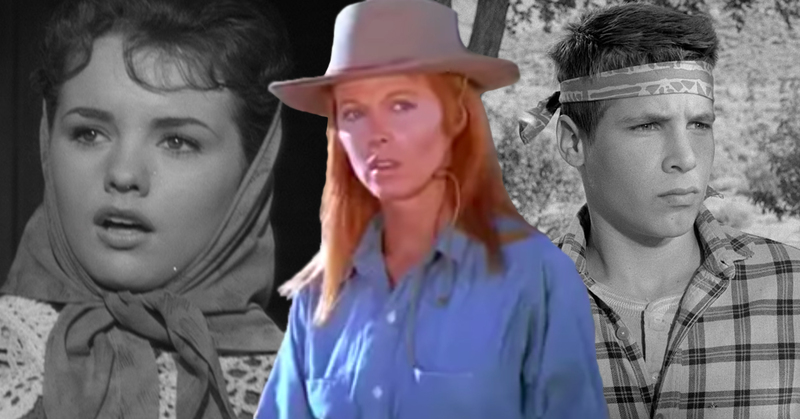 Some of our favorite sitcom stars got pulled into the drama of classic TV Westerns, but these appearances are rarely remembered in the midst of all the laughs they gave us over the years. If you ask us, it's a crying shame to overlook the versatility of these actors, who were just as good at swaggering into a scene as sheriff as they were at commanding an armchair as a sitcom dad. Below, we've pulled together scenes where we saw TV icons don a cowboy hat to step into a more serious side of their talents in the television's Western frontier. From the glamorous Tina Louise as a cowgirl not afraid to get her hands dirty on Bonanza to Hugh Beaumont's mysterious appearance as a one-armed man on Wagon Train, these seasoned TV actors proved they were capable of pulling off plenty more characters than the friendly faces we know them best for playing. What was the guest appearance on a TV Western that most surprised you?